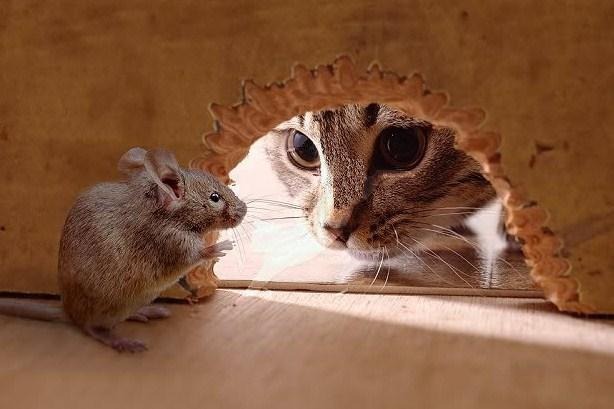 Mice is the animal which can very easily and quickly take up a place in your house and if they find a good source of food and a small shelter where they can easily live and feel safe then they will never going to leave a house again before you start to find some control methods it is essential that you first properly identify your annoyance population. The first thing that will inform us the existence of mice is the noises within the walls. If you want to get rid of the mice then all the feeding sites and entrance point should be sealed. Human food should be kept in glass or metal air tight container. Garbage cans should also be sealed. 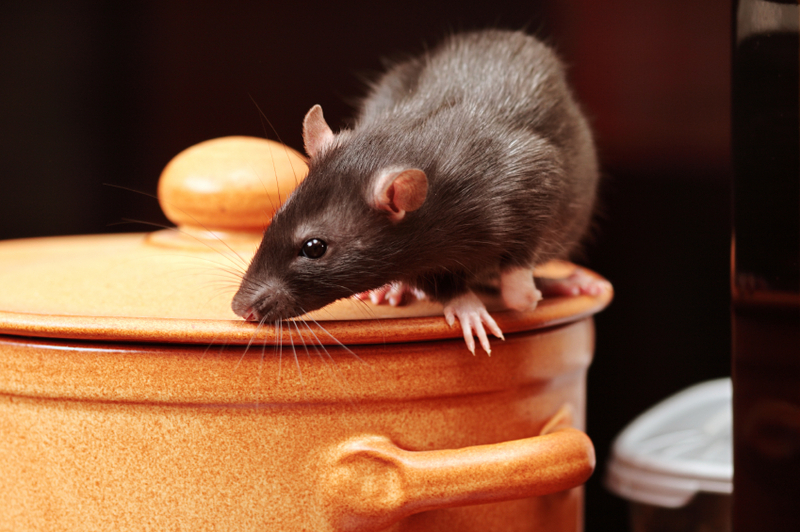 Kitchen should be kept clean because it is the main place where mice mostly exist. Holes and cracks should be conserved with concrete. The first thing that can be used to catch the mice and get rid of it is mouse trap. Snap trap may be dangerous or humans as well as for the pets if it is not placed appropriately. Glue trap can also be used to trap the mouse but it also requires being place accurately so that it will be effective. All trap need to have an intimate information about the behavior and action of mouse to use them efficiently. Baits can also be use to catch mouse but it carry high risk as if it is not properly placed then it will affect people as well as pets in the house. There are many other methods to get rid of mouse like use deterrents like strong aroma that driven away the mouse. Infestation of mouse is very dangerous for human beings. As mice feeds on human food which is very dangerous for human as there saliva, urine contain bacteria and viruses. Therefore we should eliminate any mouse invasion.